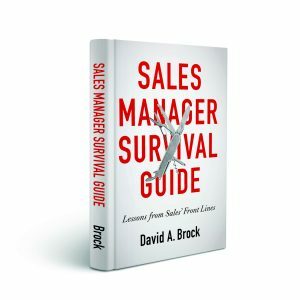 Sales manager, or sales person—-choose, you can only be one! While it seems so obvious, too many managers make the wrong choice–that is they try to be both. It always fails–it’s a disservice to your team, to your company, and most of all to yourself. Sales manager as super sales person. We know what that looks like, the sales person has been working a deal, as it gets to the closing stages, the sales manager swoops in, pushing the sales person to the side and does the deal! Back in the office, his chest is puffed out, he may be saying something, like, “Good job team!” In reality he’s radiating, “I did it again, I closed that deal!” This is a manager with a hero complex. Or there’s the variation of that, the sales manager who knows more about the deal and the territory, sitting behind a desk, than the sales person who’s actually out in the territory meeting with customers. This sales manager micromanages everything. She tells the sales person what to do, if there’s any deviation–well, you know what that meeting’s like. Soon the sales person is just a puppet, with the manager pulling all the strings. This is not only terribly ineffective, no one knows what’s happening until she actually is engaged with the customer. It’s demoralizing to the sales people–they want to sell, we hire them for their ability to develop strategies, execute a sales process, and win business–but the manager is taking this away from them. The manager’s job is to develop their people’s capabilities, to get them to perform at the highest levels possible. By “pulling all the strings,” the sales manager is doing everything wrong from a people development point of view. Plus think about it, win rates and volumes will plummet–the sales manager as puppeteer is destroying the business. Ultimately, these two types of managers fail. They become the center of everything–the bottleneck in the organization’s ability to achieve it’s goals and the limiter to the success and growth of their people. There’s a final case–it’s often out of a sales manager’s control, but it’s the sales manager that has her own accounts or territory. It’s an impossible job! 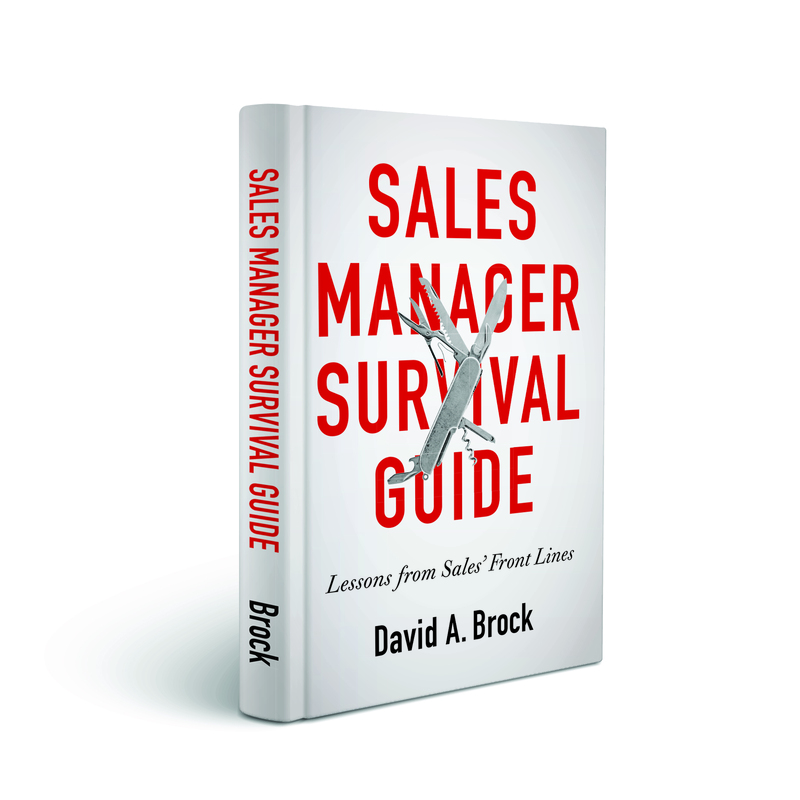 The role of a sales manager is a full time job. Managing a territory is a full time job. Yet some executives think they can assign a sales manager a team and a personal territory. Some executives think they save money by having that dual role, but in fact, they are probably losing money. These managers don’t have the time to coach and develop their people to achieve their full potential. Run the math, if the manager was able to get each person on the team to be 10% more effective, in a team of 10 people, that’s in effect adding one full headcount! But the manager with a territory doesn’t have the time to do this. Likewise, they can’t pay full attention to their personal sales territory, so they fail their customers or fail to achieve the full potential of the territory. In this case, the sales manager is the victim of decisions by executive management. Yes, there are cases where this unfortunately has to happen, but it should only be on an interim basis and never a long term role expectation–that is if the organization wants the sales manager and the entire sales team to perform at the highest levels possible. 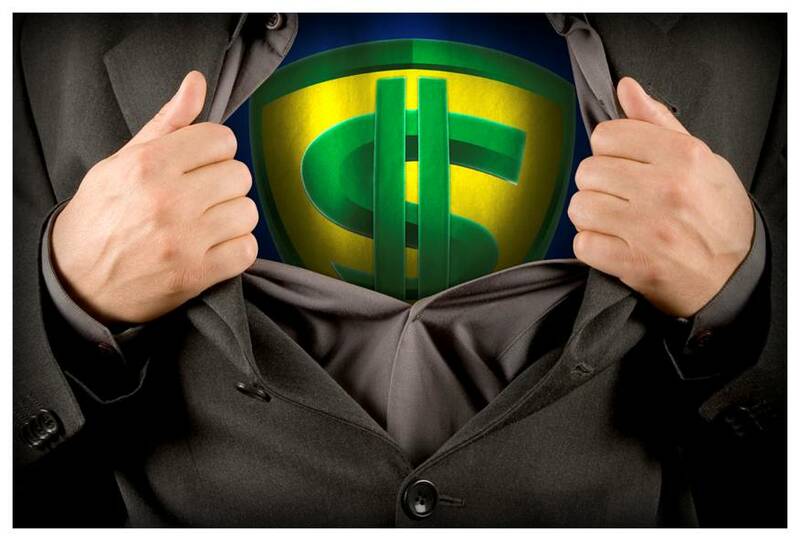 If you want to be the “Sales Superperson,” and take pride in having a big “S” on your chest, then be a super star sales person! Don’t cheat your people or your company. If you want to be the puppeteer–go into theater, you are useless as a leader! If you choose to be a sales manager, you are choosing to be a coach, a mentor, a developer of people, and a business manager. Make sure you are the best at doing those things! 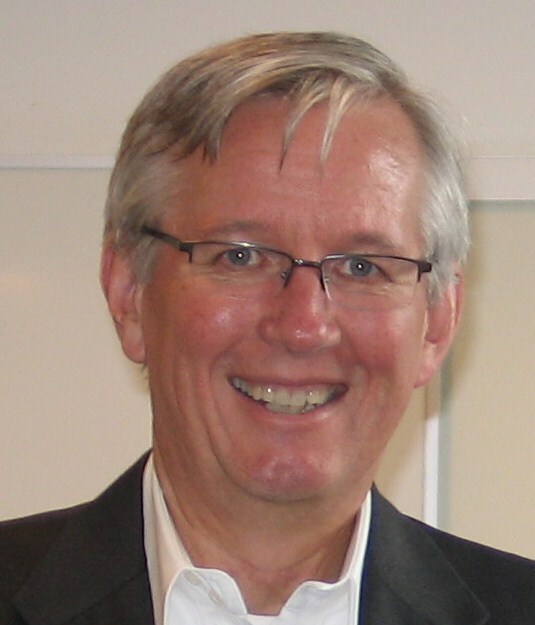 Sales Manager Or Individual Contributor?